The Sandalwood Oil has been used in China for treating skin problems and for relieving stomach and liver pain. 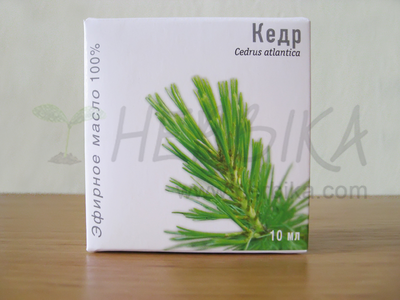 It has anti-septic and anti-bacterial effects. In the Ajurvedic medicine it is used as a preparation for rejuvenation and softening of aging skin. 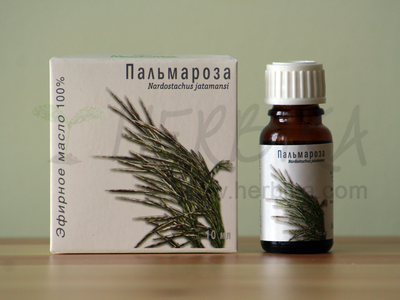 The sandalwood fragrance helps during bronchitis, cough, relieves during depression, nervousness and insomnia. 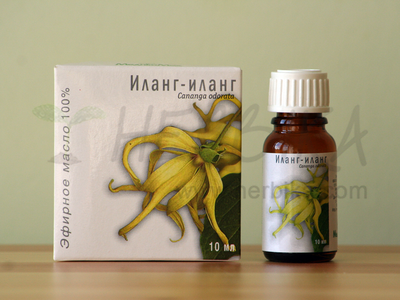 It is also an excellent aphrodisiac – it fills the sexual life with new bright colours. Because of its strength, sandalwood oil should never be applied to the skin without being diluted in a carrier oil. 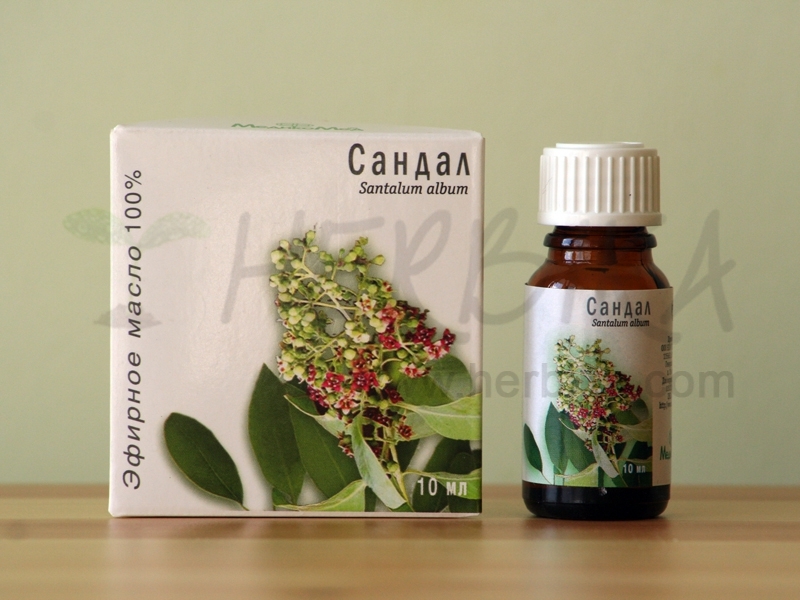 Content: 100% Sandalwood (Santalum album) Essential Oil. 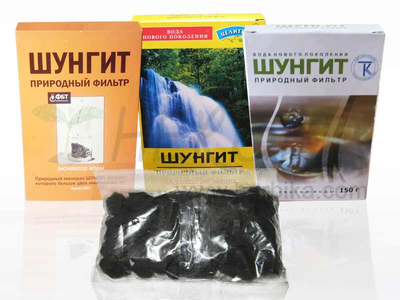 It does not contain any other artificial substances or additives. Caution: Do not use during individual intolerance to the contained component, use diluted, prevent eye contact, keep out of reach of children. During pregnancy use with caution.